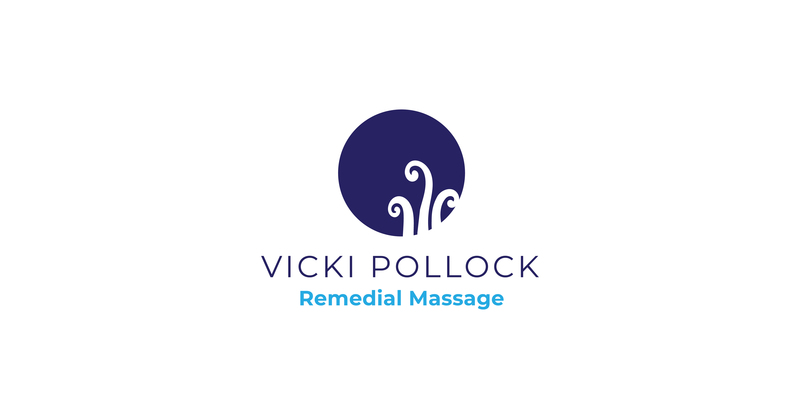 We recently had the pleasure of revamping of Vicki Pollock’s Remedial Massage logo, a fun project that required a fresh outlook on her existing design. Due to the nature of her work, it was essential that Vicki’s brand display a clean and professional feel, so we made use of sans serif typography alongside a minimal but impactful rendition of her recognisable logo mark. Featuring a trio of koru that symbolise growth and change, the circular design is simultaneously strong and delicate, playing on interesting composition and negative space that lends itself to fresh, clean collateral such as the appointment cards and flyers we created. 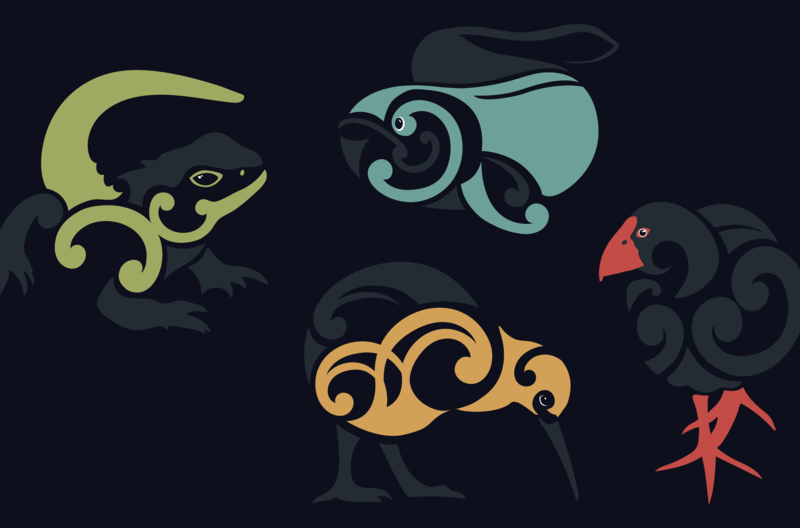 With a cool blue based colour palette, the logo also evokes a sense of professionalism and relaxation which are two important aspects of Vicki’s work. Check out Vicki’s new look below!